8th Wonder 28 Members Same Face in Family - Fake or Real ? 8th Wonder 28 Members Same Face in Family – Fake or Real ? 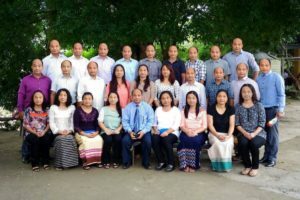 28 members with same face in a family. Is there any such Family or this is another Scam/ Spam post that is circulating on social media ?